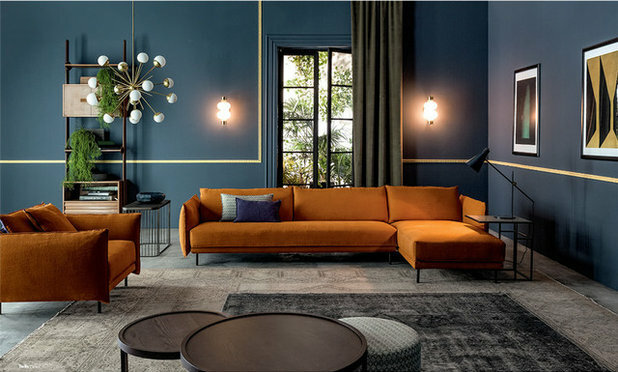 Since 1995, Maison & Objet in Paris, France, has been one of the most important international events for professionals in lifestyle, interiors and design. Held twice a year, the trade fair brings together about 3,000 exhibitors and nearly 90,000 visitors, half of whom come from outside France. 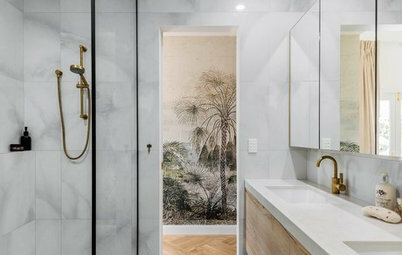 Houzz editors scouted the stands at the latest January edition of the fair to find this year’s biggest design trends and ideas, including the colours we can expect to see on everything from bed linen to walls this coming year. 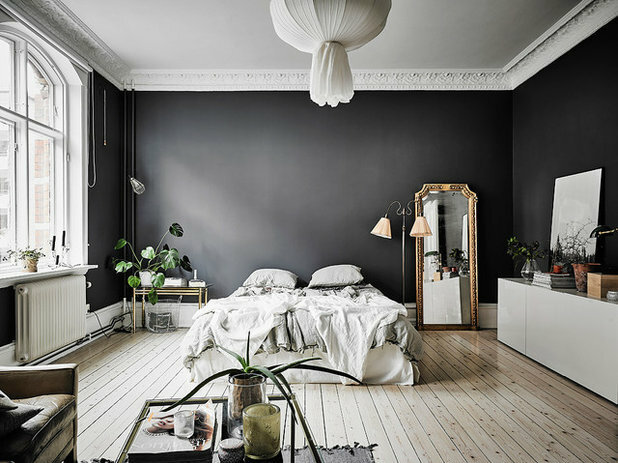 The biggest takeaway message is that this year’s trending colours are… dark and saturated. 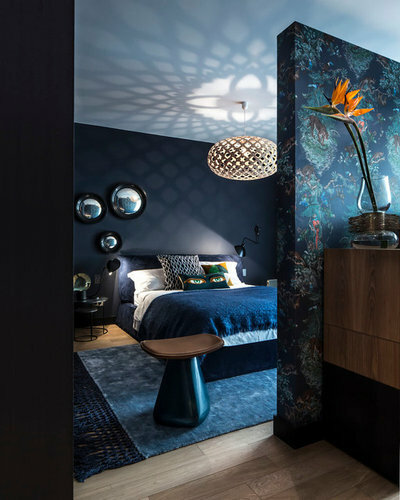 Turning away from the past few years’ obsession with Scandinavian white, pastels and light-coloured wood, we now plunge into darker designs that draw on English Victorian influences. 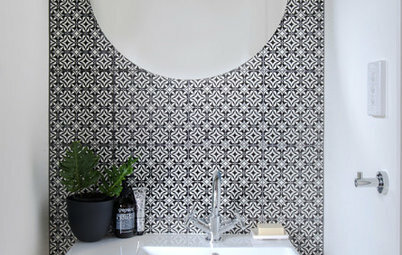 It’s “classic with a twist”, says trend-spotter Vincent Grégoire. 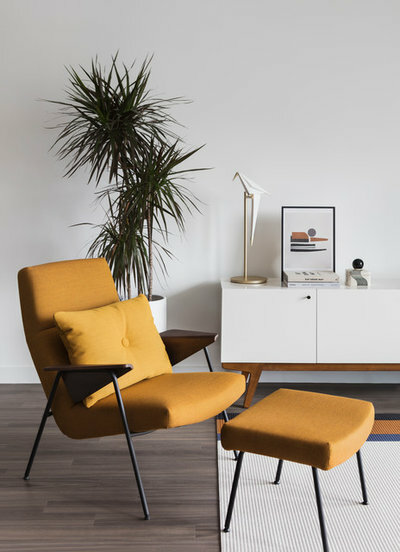 What we will see in 2019 and beyond is traditional bourgeois style mixed with contemporary spirit. 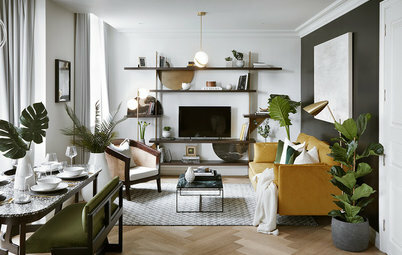 In this retro movement, the most popular colours are not bright, but earthy and matt, as if dug up from history. 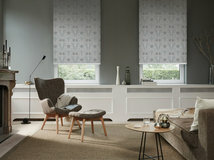 We have seen it in fashion collections and will now be seeing more of it in interior design. 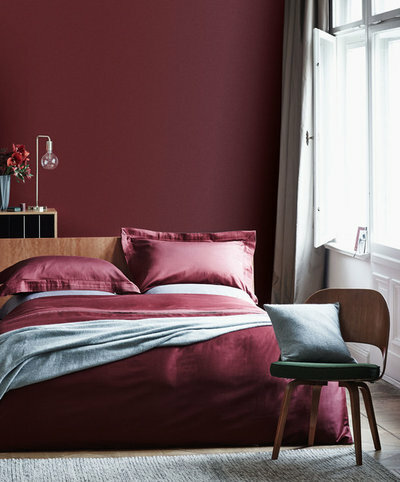 From a dark blood red to almost purple hues, look for bordeaux on walls, velvet seats, daybeds and sofas. 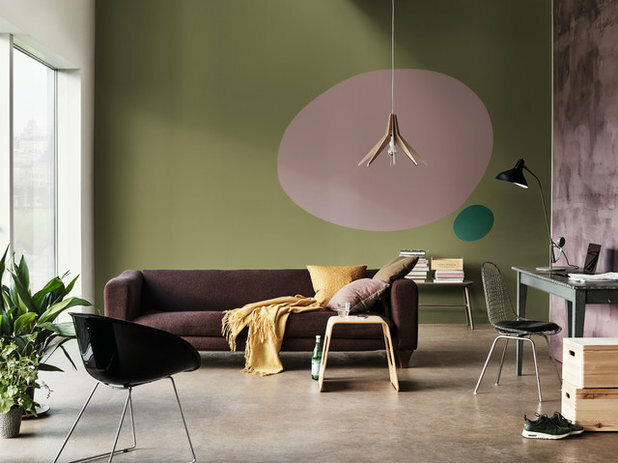 Already popular in 2018, green is a colour people still want to see more of, especially with the growing trend of green living. 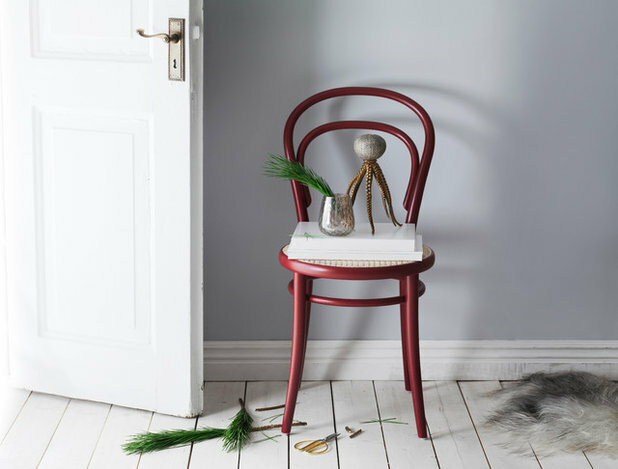 Fir green, the protagonist at last year’s Maison & Objet, has given way to a greyer shade that leans towards khaki. 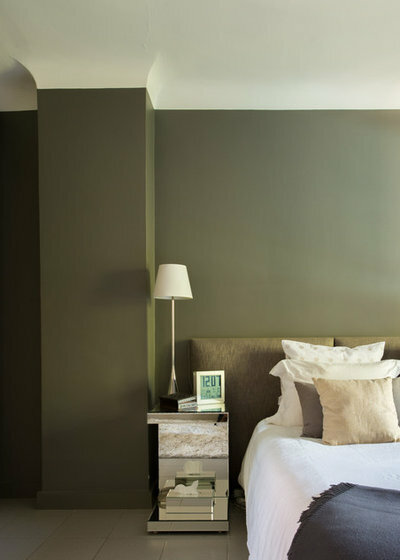 Although greenery can be calming, large swathes painted in British racing green, cedar or moss may be more daring propositions. Can you still have a healthy glow at breakfast against a dark-green background? Nonetheless, green is sure to have its day thanks to the vogue for classic chic. 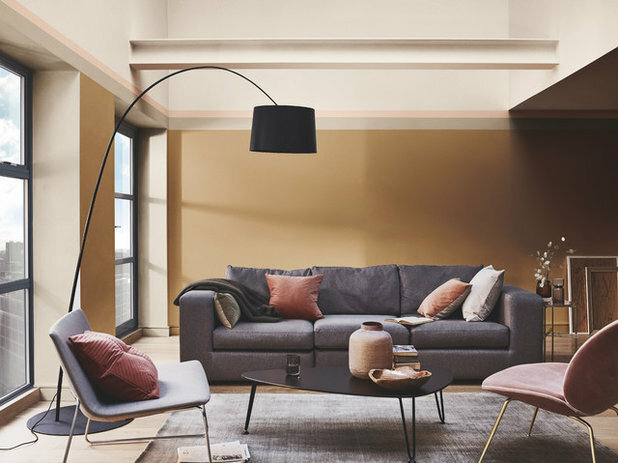 This warm colour palette, often matched with green for contrast, revolves around last December’s 2018 Pantone Colour of the Year: Living Coral, a blend of orange and pink. 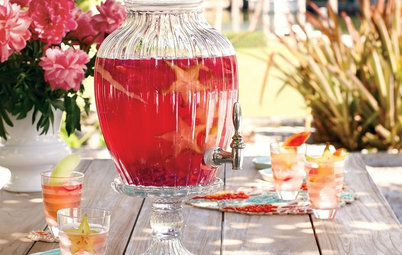 Other shades of pink – including blush pink, salmon and dusty rose – as well as burnt orange were also widely represented at this year’s event. And we can bet on the continued popularity of rust and tawny yellows. 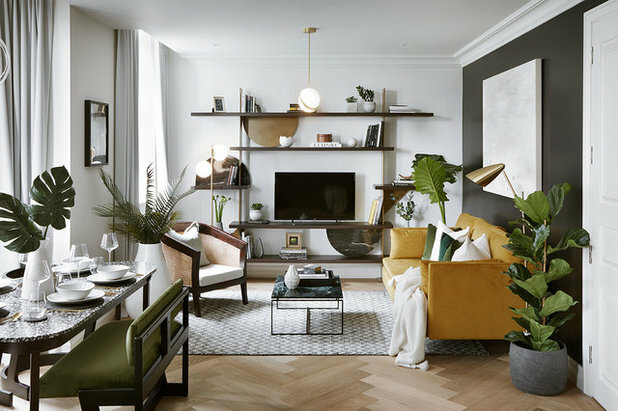 Similarly, this warm colour palette will be a good match for other shades of yellow – such as gold, mustard, saffron, honey and turmeric – to liven up the year. 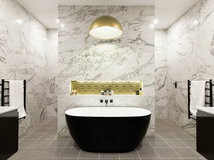 Matt gold is another big trend, and we are also noticing a continued craze for gold fittings and brushed-brass lamps. These will add brilliant bejewelled notes to homes in 2019 and the years that follow. 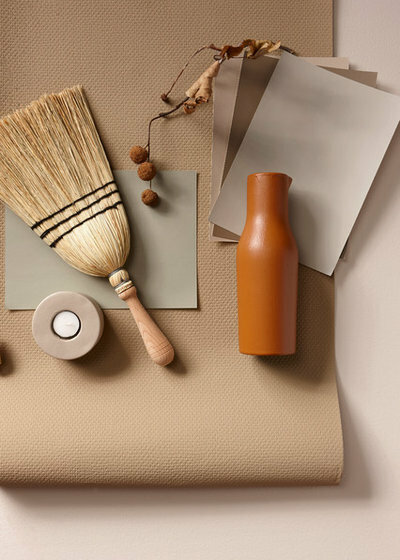 This year, neutral colours and lighter, more natural tones will run the gamut from cream and beige to shades of honey, and from sienna to mouse-grey. 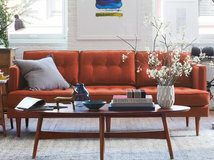 These remain safe bets, especially in classical interiors or as contrasts to bohemian style. 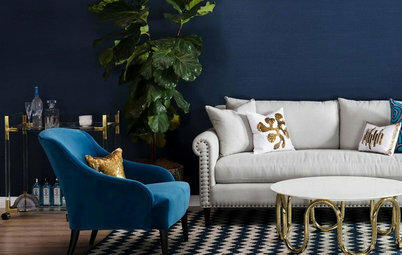 Blue has been a strong presence in decor in recent years, and has by no means left the limelight. 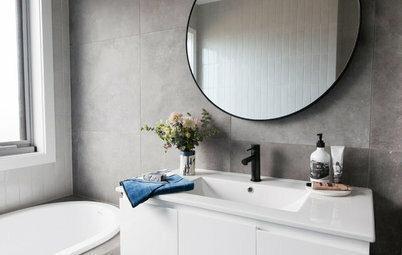 In fact, it tends to be the first colour people dare to use when they take the plunge away from white. This year teal, which we have seen over and over recently, has given way to the darker peacock blue. Though take note: subtle variations in shade make all the difference. 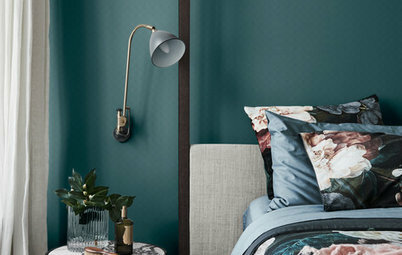 Petrol blue and grey-based blues with reassuring retro tones have also gained the upper hand. Furthermore, we can count on seeing more ultramarine, bold Klein blue, and even electric navy blue. 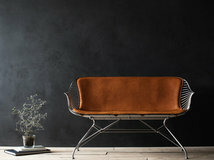 And finally, black, charcoal-hued anthracite and storm grey are sure to seize the living room walls of the most daring decorators, making a clean break from the restrained white bases we have seen in recent years. 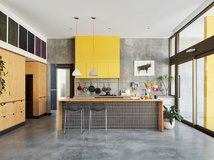 We can also identify a trend for black kitchens this year, too. The 2019 home is going to rock ’n‘ roll. 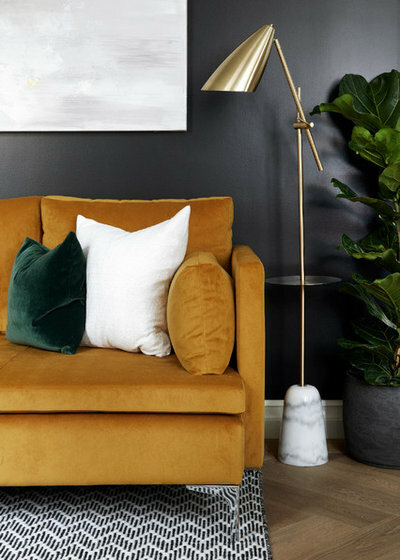 Which of these seven colour trends would you like to embrace in your home? Tell us in the Comments below, save your favourite images, like this story and join the conversation. 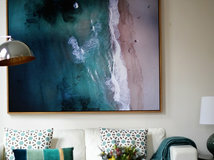 and here I was feeling so bold ...painting my living room a deep teal blue! I love it though, it makes me happy at every turn of the light. I guess I'm not a trendy gal! I love the Gold, blush, darker Gray and light Green.